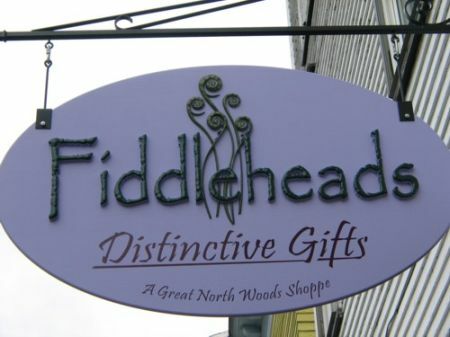 Promoting skilled artisans from New England (with a focus on New Hampshire and local individuals) as well as across the United States, Canada and the Fair Trade Federation. Our mission is to offer high quality, unique items in all mediums and to incorporate "feel good" purchases by selecting companies that donate to various charities. We also want to bring awareness of fair trade affiliations. We offer pottery, jewelry, blown glass, fine art, home decor, functional wooden wares, aromatherapy, Estate and Vintage jewelry and so much more for both women and men. Our on-site Art Gallery showcases local artists and artisans. Let our relaxed atmosphere and knowledgeable staff brighten your day and connect you with that perfect gift! "We support artistic expression and embrace the ideals of the human spirit."